The commitment runs through 2022; committee members help the City Council craft the annual budget. 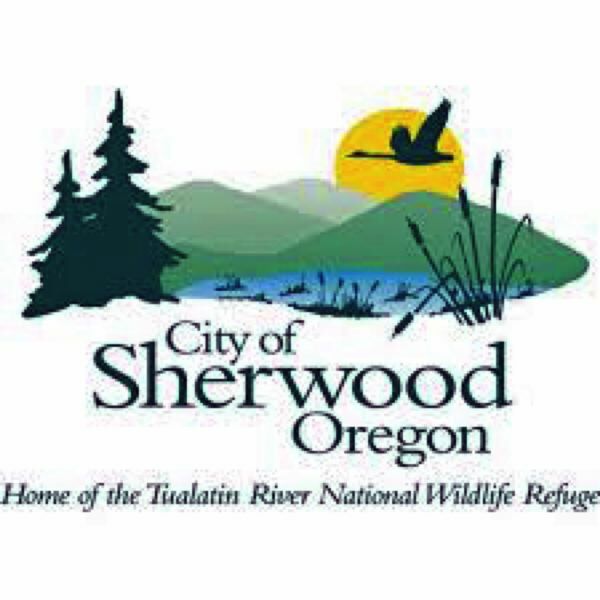 The City of Sherwood is seeking a volunteer from the community to fill a vacancy on the Sherwood Budget Committee for a three-year term, ending in 2021. Applicants must be Sherwood residents who are registered voters and have an interest in the fiscal management of the city. The budget committee meets periodically throughout the year, and more often in April and May, to review the annual city budget. The application may be found at Sherwood City Hall, 22560 S.W. Pine St., or online at the city's website. Applications will be accepted until 5 p.m. on Friday, March 15.